Special celebration? 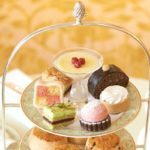 Enjoy a sumptuous and bottomless champagne afternoon tea at the Grosvenor House in Park Lane, London. 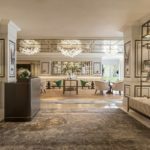 This beautiful 5 Star hotel boasts enviable views overlooking Hyde Park. 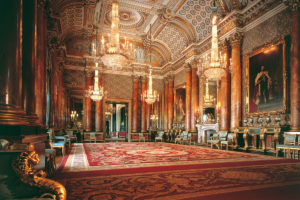 With elegant interiors and opulent decor and furnishings, it has all the character of a British stately home. 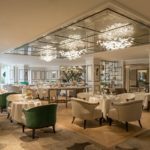 Afternoon Tea at the Grosvenor House. 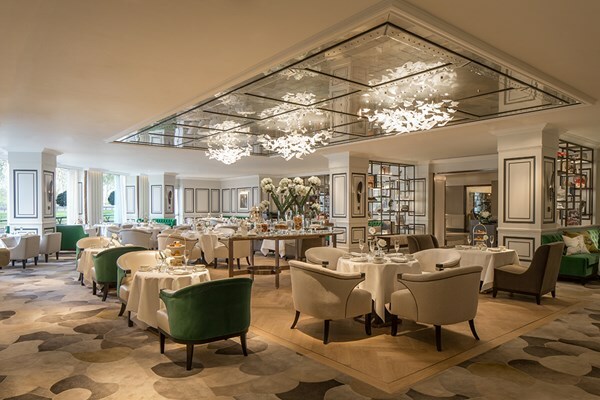 Your afternoon tea is served in the stunning Park Room with its picturesque outlook. 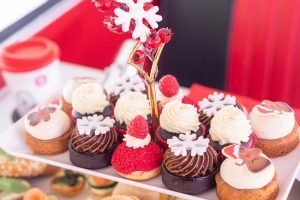 Presented on classic tiered cake stands tuck into a decadent afternoon tea experience with a delicious selection of fresh, seasonal finger and open sandwiches. 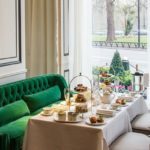 Accompanied by mouthwater cakes and pastries and warm scones with preserves and fresh cream, this is a quintessentially British dining experience at its finest. 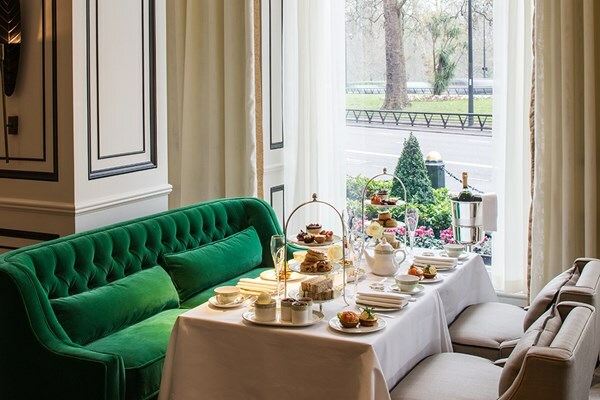 Your afternoon tea is accompanied by your choice of preferred tea and of course, bottomless Champagne. 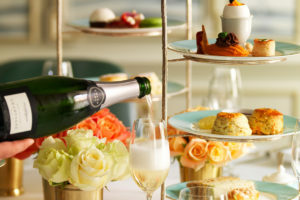 This bottomless Champagne Afternoon Tea experience is available from Buy a Gift. Priced at £97 for Two, it would make a lovely gift for somebody celebrating a special birthday or who perhaps deserves a special treat. Gift vouchers are valid for up to 6 months. To book or for further information, simply select the Book Now button below and read the fantastic reviews.